The first class of 29 Bahrain students completed the Academy's International Sport Diploma in Sports Management. The first Bahraini students graduated from the Academy’s International Sport Diploma in Sports Management program Thursday, May 24. 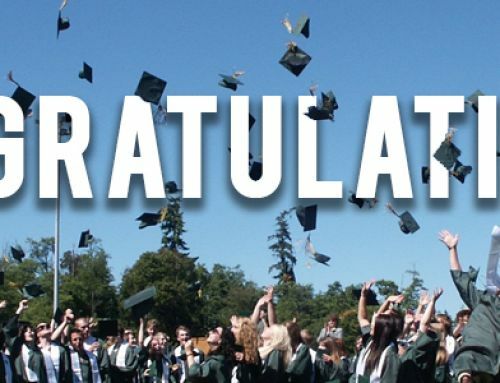 Dr. T.J. Rosandich, the Academy’s vice President and chief academic officer, gave a commencement speech to the class of 29 students who completed the diploma program, which is the first of its kind in the Middle East. The Academy’s sports management program was done in conjunction with Bahrain’s General Organization of Youth and Sports (GOYS), which plays a vital role in the development of sports in Bahrain. This program was run under the guidance of Dr. Samia Al-Qattan, an honor graduate from the Academy, who is a faculty member at the University of Bahrain. Bahrain’s relationship with the Academy began in 1977, which was the sports university’s first international academic program. To date, the Academy has worked with more than 65 countries across the world. Dr. T.J. Rosandich (right) meets with His Royal Highness Crown Prince Salman bin Hamed Al-Khalifa (left).  The sports management program is designed to broaden student knowledge in the sports-related areas of business, administration, personnel management, marketing, public relations, facility management and program development. Courses focus on the development of professional sports management skills that are essential to implementing sports-related programs. 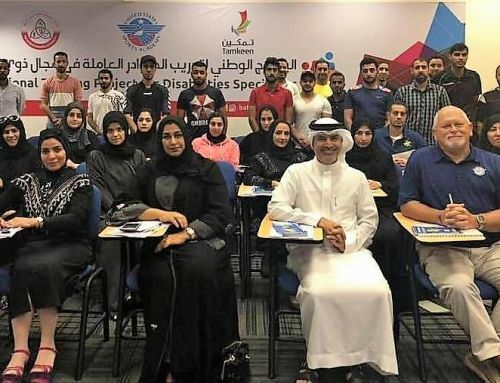 The Academy also continues to deliver its International Certificate in Sports Marketing (ICSM) programs through Bahrain’s GOYS to students there.